Looking to get in your best shape this summer? Looking and feeling good starts from the inside out, and some of the best and easiest ways to get what your body needs is with vitamins and supplements. 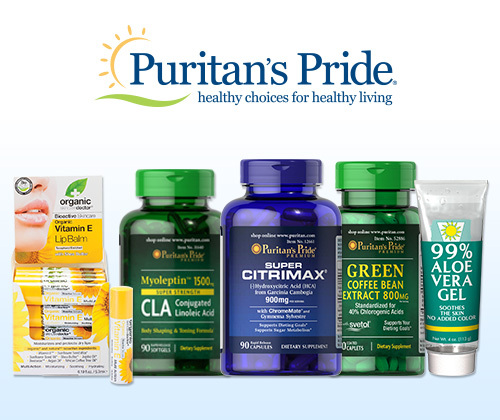 Puritan’s Pride offers a wide range of options, with something for everyone. We have been customers of theirs for years, ordering from their catalog and off their online store. I use supplements every day, and was excited to try out some of their new options. Aloe Vera Gel 99%: Aloe Vera is known for its ability to aid in dryness and help nourish the skin. This formula softly moisturizes and revitalizes the skin, leaving it fresh and supple. Perfect for the summer, and must have for every beach bag- you never know when you are going to need it, and you really don’t want to get caught without it when you do. One of you can win this same prize package. Please feel free to use the Rafflecopter form below to enter- good luck! Ends July 2, 2014. I will keep them for myself. I will though, also share them with my husband who could use them as well. I’ll be sharing the prize with family. Thanks for the giveaway. I would split up these items between me, my boyfriend and my daughter. i would give this to myself. i really need to be healthier. Thanks for the giveaway! I am excited. I hope I win the prize. I will keep these for myself. 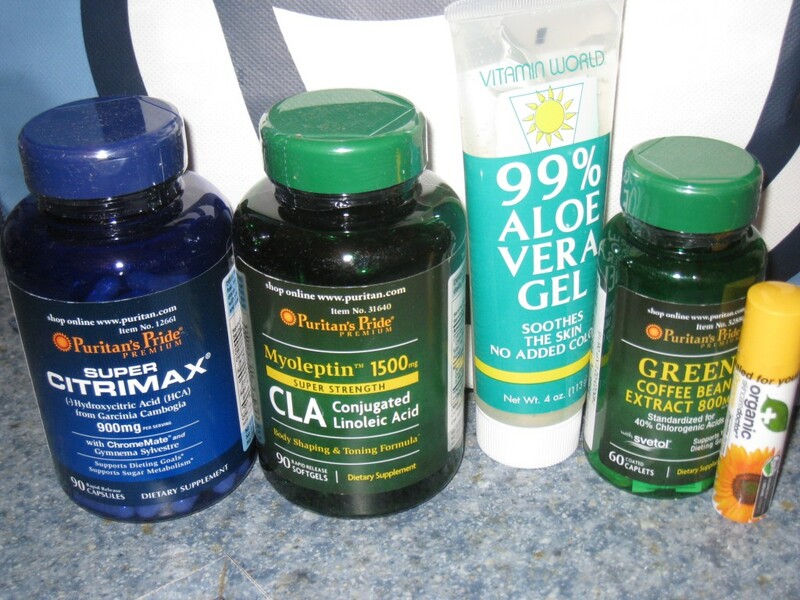 I’m kind of a supplement addict! “Thanks for the giveaway! I am excited. I hope I win the prize. “Thanks for the giveaway! I am excited. I hope I win the prize. ” Husband has a vitamin d definancy because he works night. I would love to give these to my mother. She’s always so focused on her health. I would keep this for myself, I could really use it! I would keep this for my husband and I, great products! I would keep this for me. So many products I would love to try out. I would keep it for myself. Thank you for the giveaway! It looks like a great selection. I’ve had some success with CLA in the past. I would keep this for me. Thanks for the giveaway! I am excited. I hope I win the prize.